If you’re pressed for space in your home , apartment or condo, check out this great article with 21 unique storage solutions. These all are pretty easy projects to do too. Some are amazingly simple. If you see an idea you like, just click on the link under the picture and you’ll see the tutorial. There are a lot of neat storage ideas in this article. 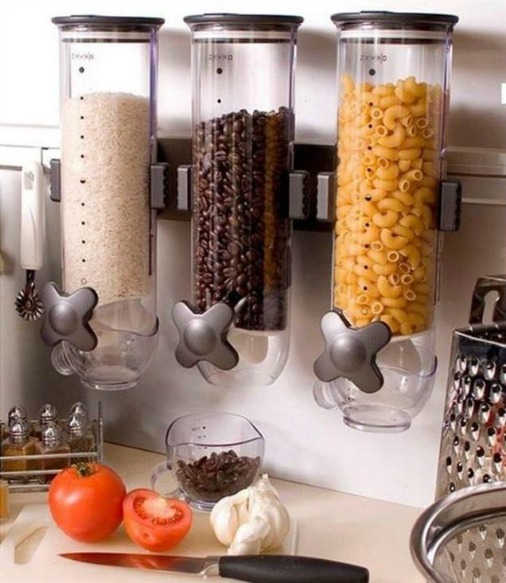 Click on the 21 Incredible Storage Hacks You Need to Know Now link to see all 21 ideas.